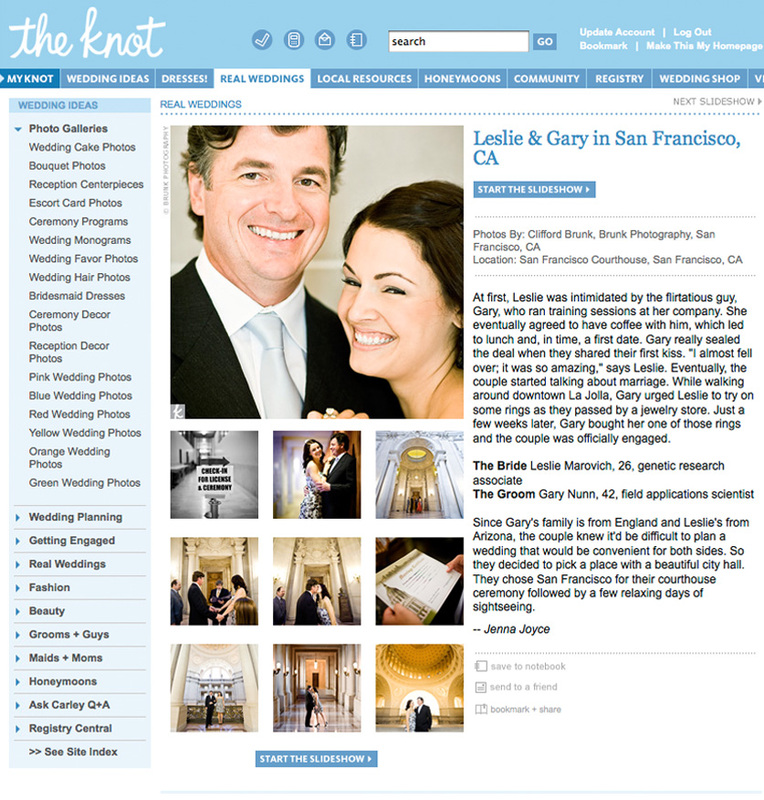 I’m happy to say The Knot chose to do a feature on Leslie + Gary’s Wedding from this past Fall! Check it out here,or click on the image. A huge thanks to Leslie and Gary and to my friends at The Knot!